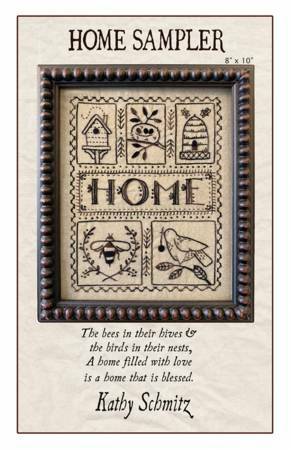 This new Honey Hive by Kathy Schmitz is simply stunning! 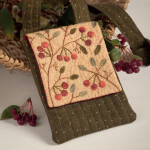 It is a five-inch square and could be the perfect wrapping for a special gift. The ribbon is laced through beads to close. 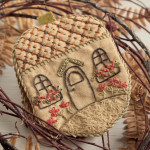 Tweedy Bird is a charming needle case. 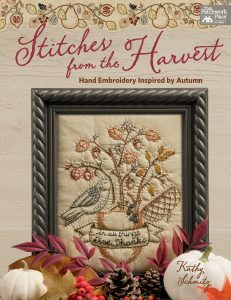 The handwork includes a variety of stitches so they would make a great class. 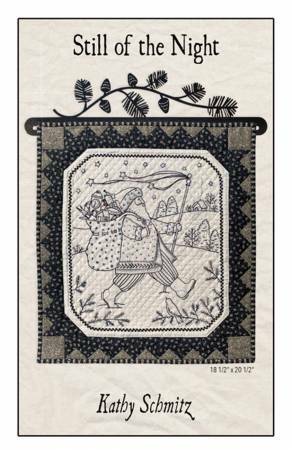 You still have time to make one or both for your quilting friends. The patterns are due to arrive this month so order them now. There are several new books which have just hit the shelves or that will be arriving soon that I can’t wait to get my hands on. For instance, who doesn’t love anything by Kathy Schmitz? 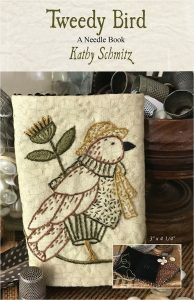 Her new book of stitching designs is simply charming and celebrates my favorite time of year. 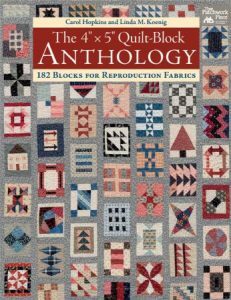 Carol Hopkins and Linda Koenig have joined forces to create 182 four x five-inch blocks – all you need to create an heirloom quality quilt with style. 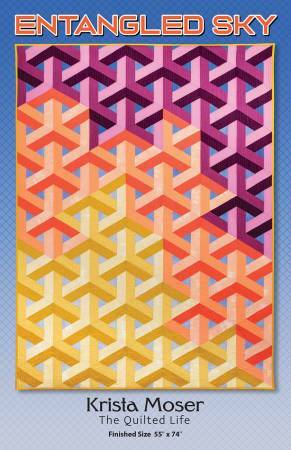 These rectangular blocks use a variety of techniques and would be a great class for those Dear Jane fans. Why not invite friends on this journey? They have included tips to help you set up your own block exchange or club. This book has 208 pages – a rarety these days – so be prepared to be inspired! And then there is this coffee table book that is soon to be released by Martingale. 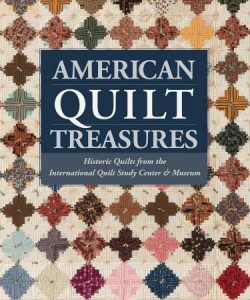 American Quilt Treasures includes 65 stunning quilts from the permanent collection of the International Quilt Study Center & Museum. 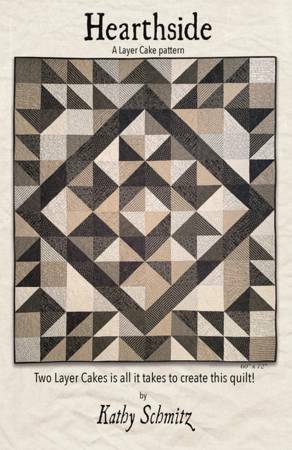 These historic quilts are simply breathtaking. This is scheduled for a Fall release so it would be the perfect holiday gift! 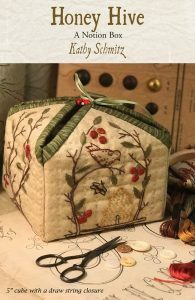 This book is full of small projects that would be a perfect way to introduce your customers to the joy of handwork. 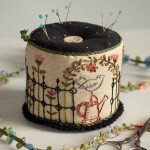 Each of these darling sewing accessories could be the basis of a perfect series of classes. What great gifts! 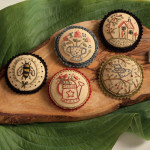 Or choose these adorable magnets that would take center stage on any fridge – or use it as intended as a needle keep. Talk about great gifts! 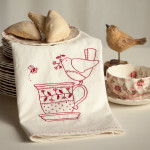 Continue the kitchen theme by stitching these adorable towels. Embroidery is no longer just back stitches and French knots! 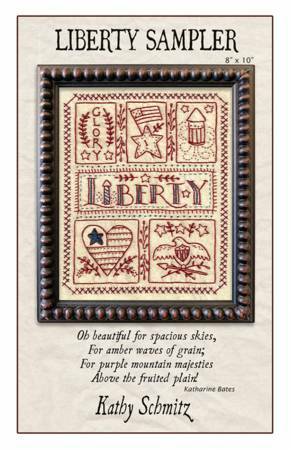 Honor your grandmother by taking YOUR embroidery to the next level! 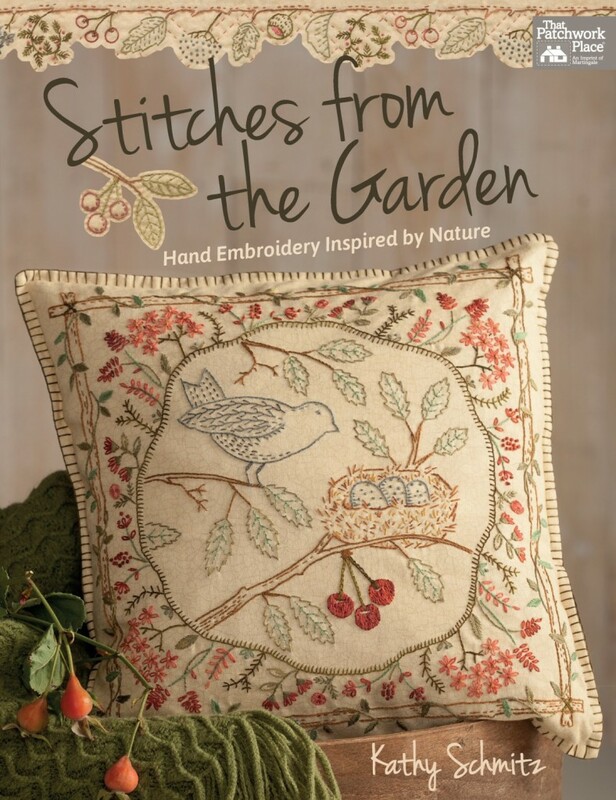 This book is due to arrive in June so it is the perfect source for those summertime projects.